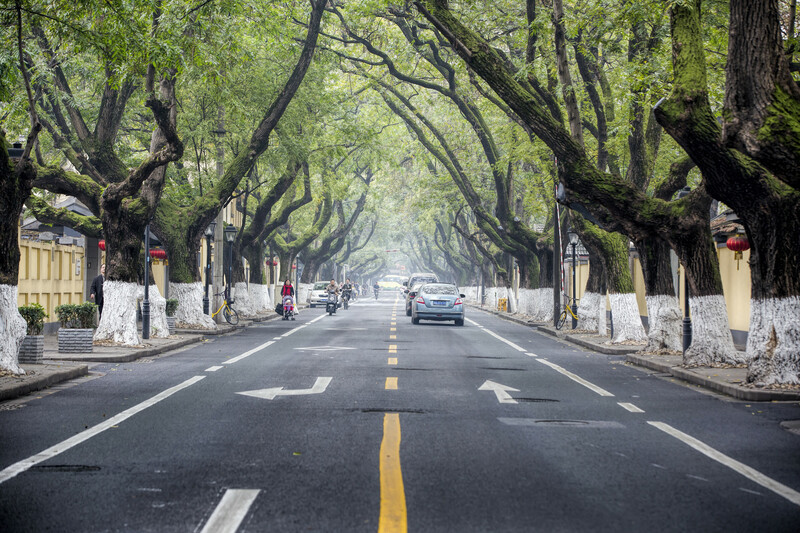 Just 300Kms from Shanghai is the beautiful city of Nanjing. 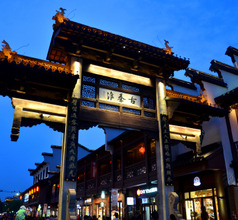 It is the capital of the Jiangsu Province of China and is considered one of the four great ancient capitals the nation has known. 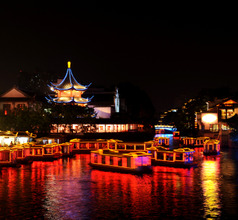 Also referred to as Nan-ching or Nanking, the city of Nanjing is a classic blend of ancient relics and modern amenities. Being on the lower reaches of the Yangtze River Delta has made it a major commercial and trading hub since ancient times to date. So there has always been and still is a friendly aura in the city towards foreigners. 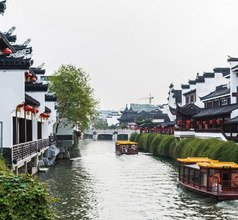 Nanjing is also the boarding point for the world-famous Yangtze River Cruises which cover the Three Gorges region, a UNESCO World Heritage site. So those who are booked on one of the cruises, whether they are domestic or overseas tourists, will have to reach Nanjing in order to board the liner. On its own merit too the city has several historical and architectural marvels that attract tourists from all over the world. 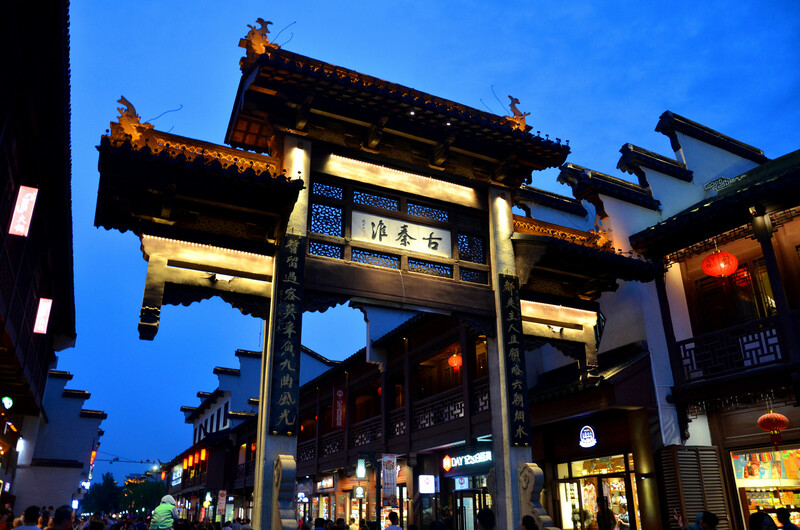 Historically, Nanjing City has been the capital of six different dynasties in southern China which continued for two and a half centuries. 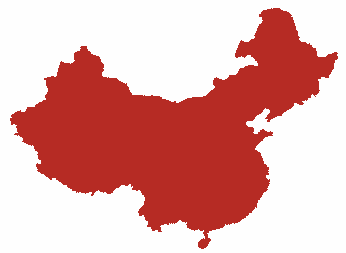 It rose into prominence during the Qin and Han Dynasties. 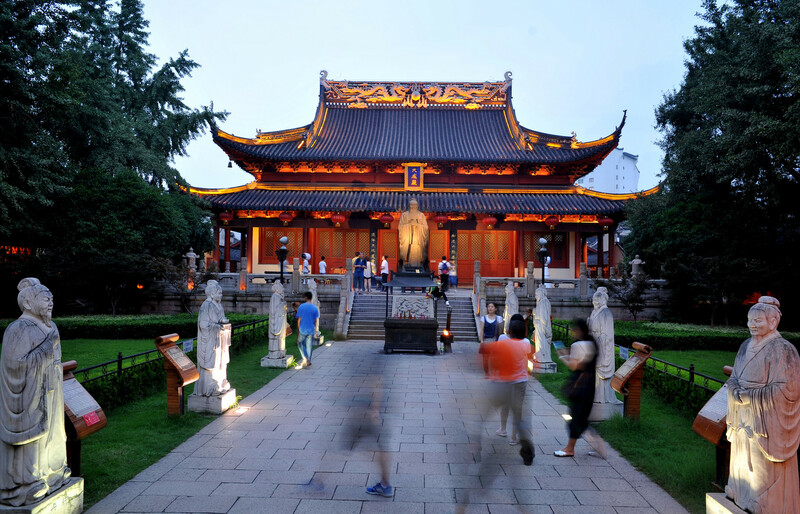 There are countless monuments and buildings that showcase the city’s rich history, for example, the Imperial Tombs situated in the Qixia District of Nanjing. 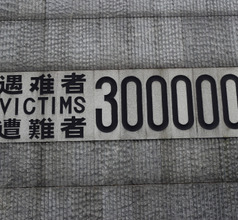 Other relics also show the city’s involvement in China’s fight during the Opium War and the struggle to establish the People’s Republic of China. 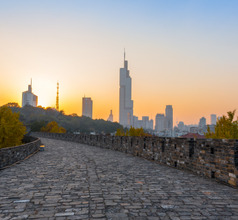 Today, Nanjing City is a maze of museums, ancient architectural marvels, modern educational institutions, scientific research centers, skyscrapers, recreational centers, shopping malls, ancient-style marketplaces, and well-established economic zones. 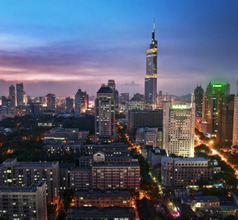 Consequently, there is no shortage of places to see and things to do in and around Nanjing City. 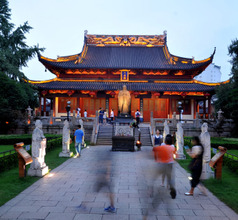 Nanjing has a constant stream of tourists from different parts of the world. 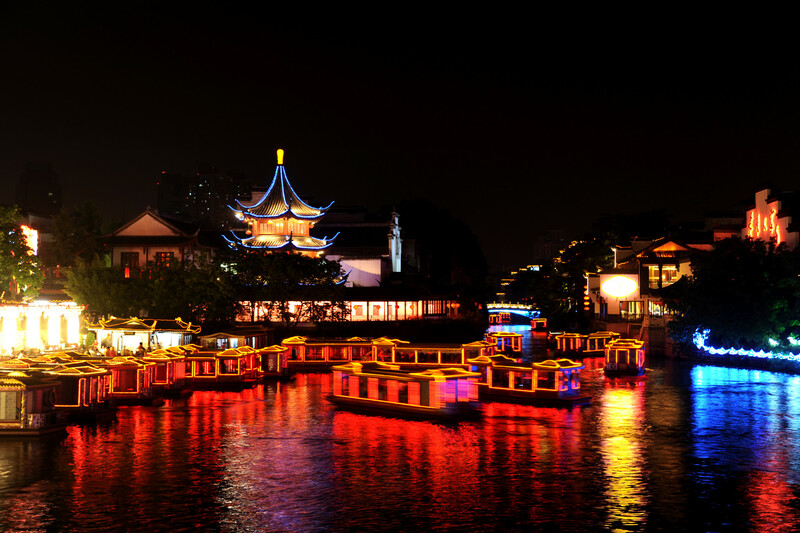 With so many tourist attractions of its own and being the access point for the Yangtze River Cruises, the city has developed into a major tourist destination. It has a bonanza of choices where accommodation is concerned. The city has upscale 4 and 5-star hotels with a full gamut of amenities like in-house western-style restaurants, swimming pool, housekeeping, etc. But for those who are traveling on a limited budget, there are also many lower priced hotels, lodges, guesthouses, service-apartments, youth hostels, and more. The ambience and amenities will naturally change depending on the star-rating of the hotels. 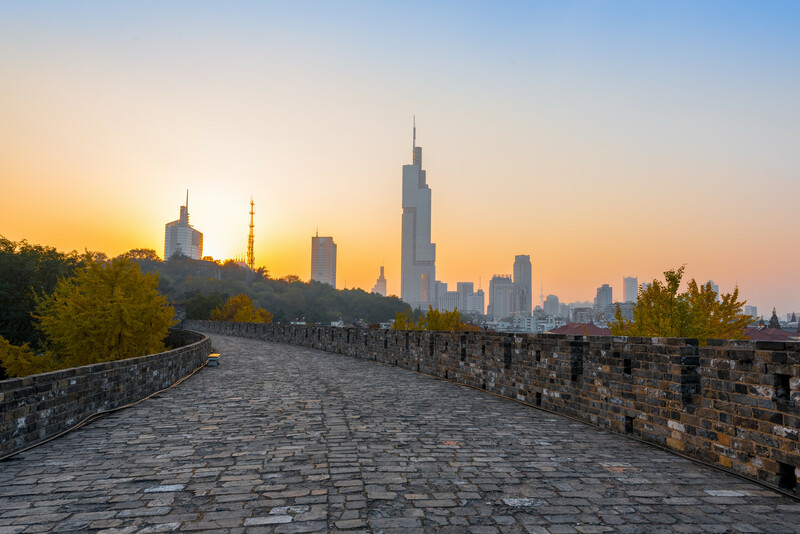 The City Wall of Nanjing constructed in the 14th century during the Ming Dynasty reign is the landmark tourist attraction of the city. It is reminiscent of the impregnable wall around the kingdom of Troy although its structure has the typical Ming-style design. The most attractive part of the City Wall is the Southern Gate called Zhonghuamen. It consists of two large courtyards with gardens, an archery range, the gigantic silos for grains, scale models, and other ancient exhibits. 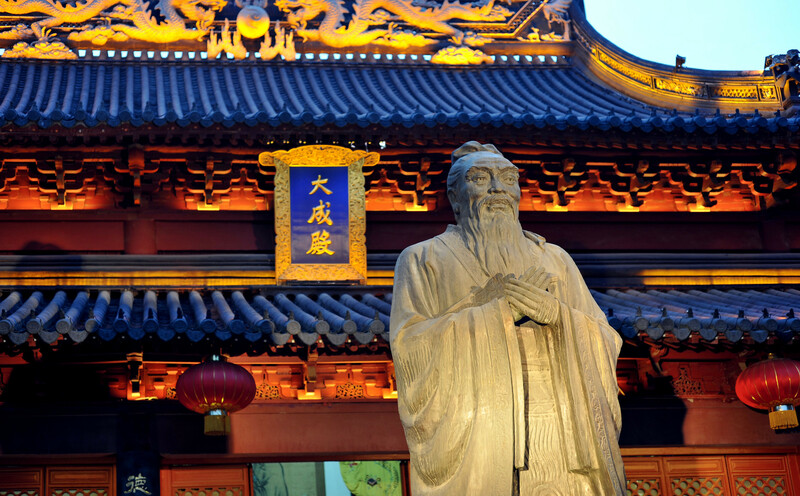 The Nanjing Confucius Temple is a combination of a beautiful tourist attraction and convenient marketplace where one can buy the best souvenirs. 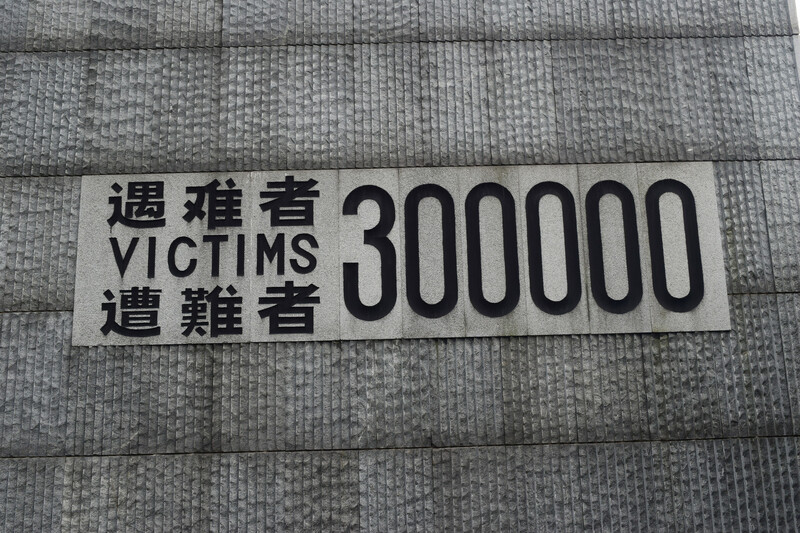 This site has a massive market with interconnected lanes and innumerable shops. One can purchase anything here from exquisite sculptures to their local teas. 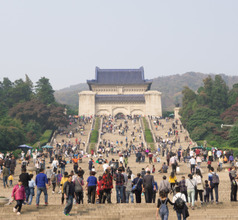 Ming Dynasty Imperial Palace Ruins in Nanjing City also attract a lot of tourists. The palace had been built in the 14th century during the Ming Dynasty rule but much of it was destroyed during the Qing Dynasty. The Meridian Gate and the Outer Dragon Bridges are megaliths that give us an idea of how grand the palace might have been. The Purple Mountain located on the outskirts of Nanjing City is at times referred to as the “place of tombs”. 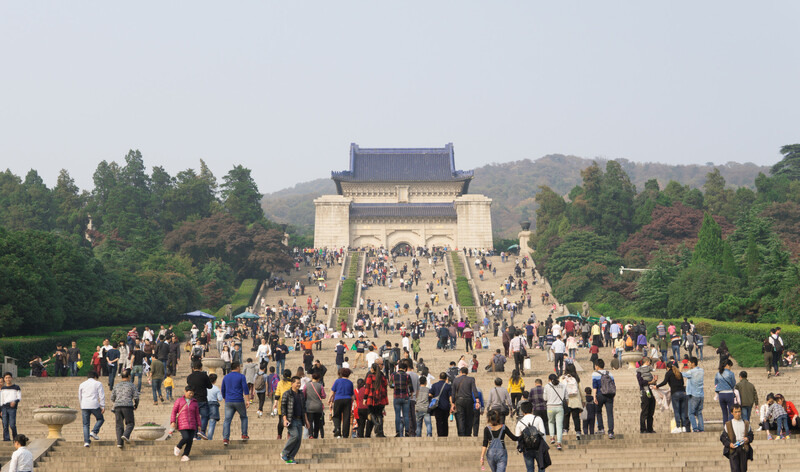 This is because it has the tombs of three very prominent historical figures of China, namely the Tomb of Sun Quan of the Three Kingdoms period, the Ming Xiaoling Mausoleum (tomb of Emperor Hongwu), and the Dr. Sun Yat-sen Mausoleum. The Zhanyuan Garden is a classic Chinese-style garden and a popular tourist attraction in Nanjing. This 600-years-old garden has typical Ming Dynasty architecture in its pavilions, courtyards, and the exquisitely landscaped gardens. This is often compared to the world-famous Lingering Garden in Suzhou City. 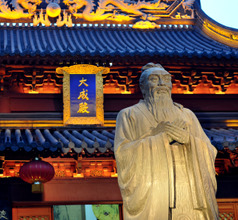 Another must-see that showcases the rich imperial history of the city is the Nanjing Museum. It has a large collection of finely crafted ancient artifacts like bronze-ware, silk items, burial suits made of jade. The south railway station is a huge station serving mainly high speed trains on routes including Shanghai to Beijing. It connects with four Metro Lines, Line 1, Line 3, Line S1 and Line S3. Nanjing Railway Station is located on the North side of town next to Xuanwu Lake. Both high-speed and low-speed trains pass through here, including frequent connections with Shanghai. Both Metro Line 1 and Line 3 also connect here. Nanjing Lukou International Airport has 1 terminal operational at the moment and no lounge for transit passengers. 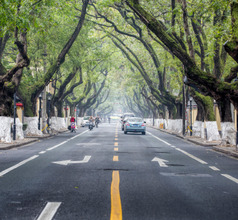 It is located 35 kms from Nanjing and connects via Metro Line S1 & S7 (operates 06:30 – 22:00, costs RMB6), Airport Shuttle Line 1 & 2 (operates on flight schedule; costs RMB20) or taxi (available 24/7 and costs within RMB130). Flights go to almost 45 locations in China and about 12 destinations abroad with all major carriers present. 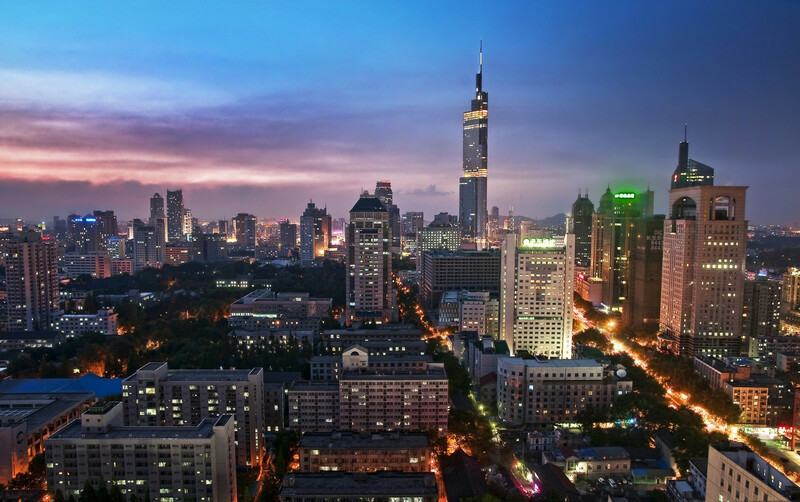 Aside from the fact that Nanjing City is modern and has many western-style restaurants as well as burger and pizza outlets, it will be worthwhile trying out the local cuisine. The Nanjing Salted Duck with a history of 2,000 years is the signature dish of the city. It has crispy skin and tender meat and is not too greasy. Other local specialties include Duck blood soup, Pan-fried Beef Dumpling, Sweet Rice Cake, Zhuangyuan Beans, Assorted Bean Curd Jelly, Returned-to-the-sauce Tofu (broth with crispy tofu), Nanjing Dried Bean Curd Shreds, Steamed Dumplings (usually stuffed with pork or mushrooms), Tang Bao (steamed meat dumplings with gravy), etc. Four seasons in Nanjing are clearly distinguishable. The hot summer months are from July to September (with an average temperature of 3 °C), and winter lasts from December till March (with an average temperature of 28 °C). Spring and autumn are the best time to visit since they are mild and pleasant. The bulk of the rainfall falls between June and August.